The European Parliament’s Development Committee endorsed on Monday (3 July) an opinion to amend the regulation for establishing one of EU’s key external aid instruments. MEPs who voted against denounced the amendments to the Instrument contributing to Stability and Peace (IcSP) as a thinly veiled attempt to divert development funds toward hard security. With a budget of €2.3 billion for 2014-2020, the IcSP is a major external assistance instrument that enables the EU to support projects aimed at preventing or responding to actual or emerging crises around the world. It was established in 2014 via a regulation. More about the Instrument contributing to stability and peace (IcSP). 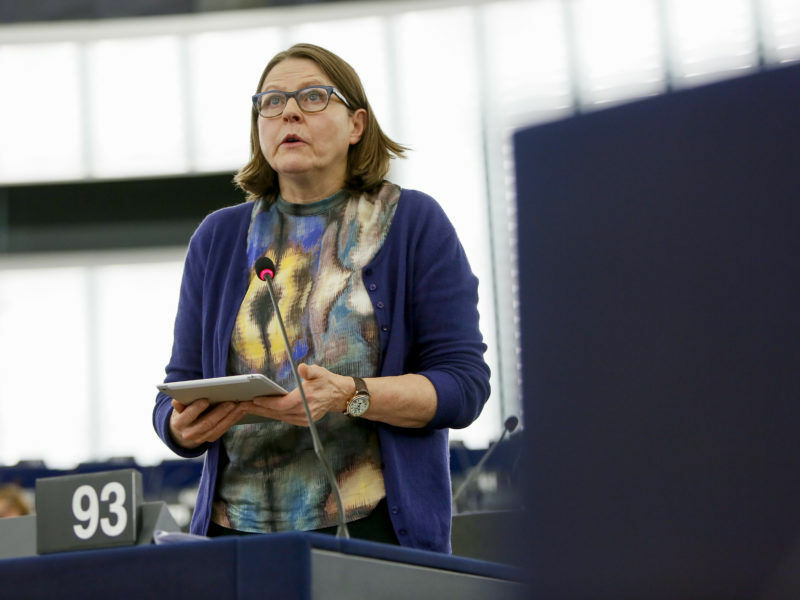 Four MEPS — Heidi Hautala (Greens/EFA, Finland), Paavo Väyrynen (ALDE, Finland), Lola Sánchez-Caldentey (Spain, Podemos) and Ignazio Corrao (Five Stars) — opposed the amendments, saying their aim was to finance capacity building of military actors in partner countries through the general budget of the Union, including with development cooperation funds. According to EU treaties, expenditures arising from operations having military or defence implications cannot be charged from the Union’s budget. 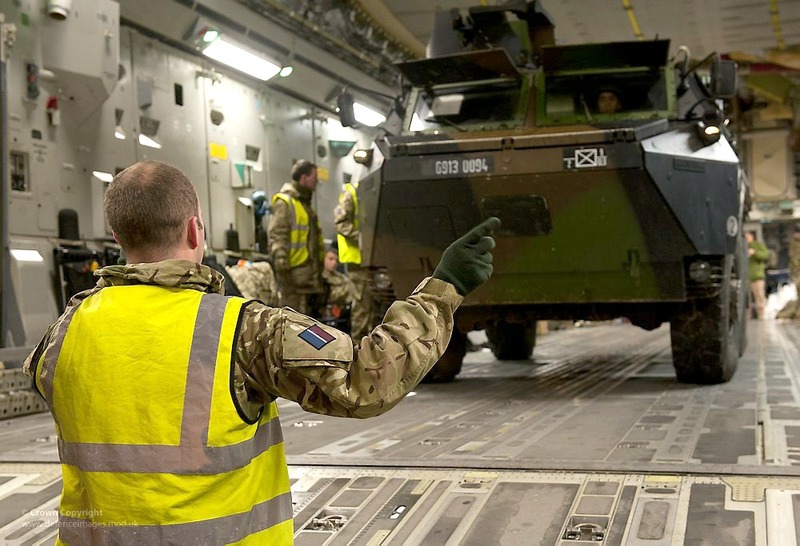 The four MEPs claim that the amendments are the first actual step towards militarising the EU’s development policy, a trend which in their words has been strongly pushed forward by both member states and the Commission. They demanded that a clear line be drawn between development cooperation and security policy. Unambiguous development criteria (OECD DAC criteria) must be set on the activities pursued with the EU’s development policy tools, they argued. France in particular is lobbying the OECD to include spending on security and peacekeeping operations in calculations of official development assistance. 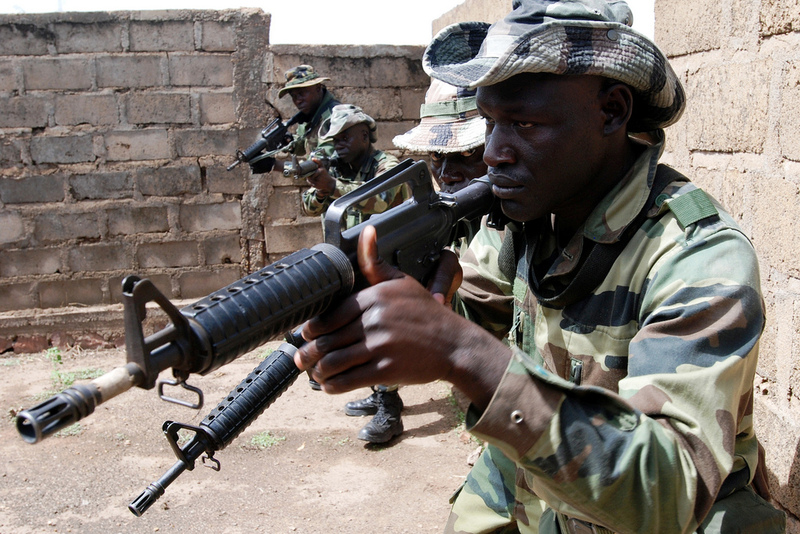 France spent millions resolving conflicts in Mali and the Central African Republic in 2014. Now Paris is lobbying the OECD to include spending on security and peacekeeping operations in calculations of official development assistance. EURACTIV France reports. The demand of the four MEPs was rejected by the two dominant groups, S&D and EPP. Thirteen members of the Development Committee voted in favour, eight were against and one abstained. The next vote will take place in the foreign affair committee AFET on 11 July. Hautala said the four MEPs representing different political groups would continue to defend the principles of development policy with poverty alleviation at its core. She insisted they did not oppose capacity building for military actors abroad, but this needed to be done within the appropriate legal framework and with a strong emphasis on good governance, accountability, civilian and parliamentary oversight of armed forces, anti-corruption mechanisms and in-depth training in human rights and respect of international law. In an op-ed for EURACTIV, Hautala denounced the tricks by the EU institutions’ legal services aimed at circumventing EU treaties. Europe’s development policy should stay true to its aims of eradicating poverty and raising people’s quality of life. The increasing military slant of EU development aid is both illegal and inhumane, writes Heidi Hautala. Against the background of the refugee crisis, the European political thinking is obviously evolving towards establishing closer links between development aid and security spending and making it easier to spend EU monies on security in developing countries. 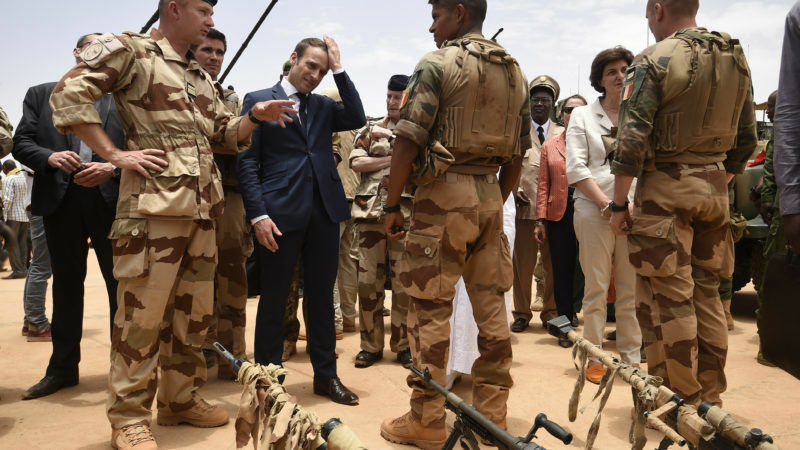 Strict aid accounting rules mean the international community is reluctant to finance security operations in Africa’s troubled Sahel region, leaving France all but alone in tackling this sensitive issue. EURACTIV France reports. In the case of Sahel, the Commission announced on 5 June that it is to make a €50-million contribution to help step up security there and boost cross-border cooperation. The EU is giving 50 million euros to set up a joint African military force in the Sahel region to fight jihadists, the bloc’s foreign affairs chief said yesterday (5 June). 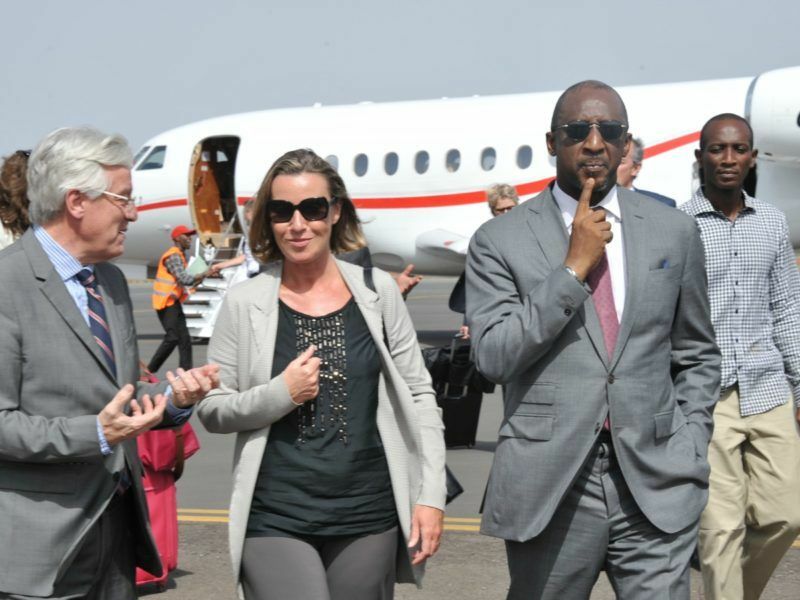 “Guaranteeing the security of the region is also a prerequisite for development”, EU foreign affairs chief Federica Mogherini said on this occasion. Local politicians have also argued that the first prerequisite for development is the fight against terrorism. 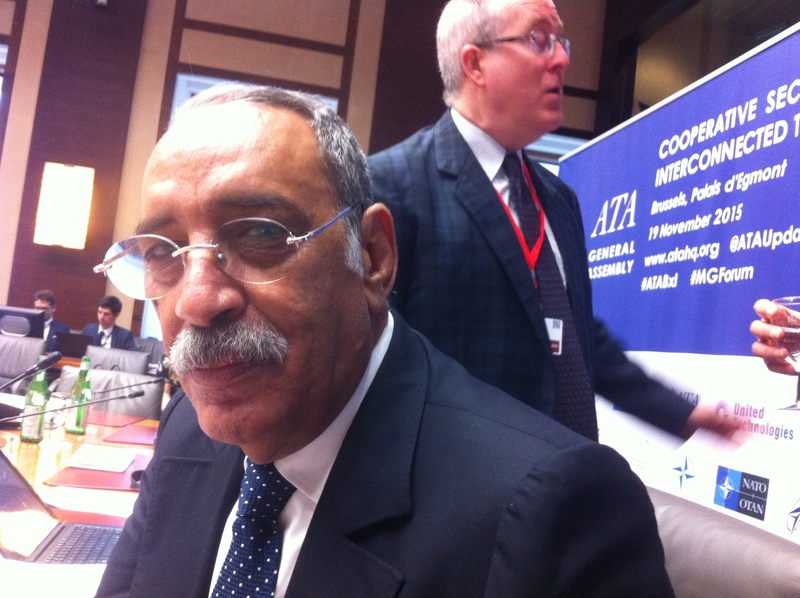 Ely Ould Mohamed Vall, former President of Mauritania, told a Brussels audience that the first prerequisites for the development of Africa are the fight against terrorism and corruption.